We are a small grass roots and registered charity working to provide basic material needs for primary schools and students in Ethiopia. Most students start school with one single pencil which they can not afford to replace…. Help provide a school with a start up library of fiction and reference books including shelving. SUGGESTION: Your school could create a used book stand/stall to be able to provide a school with these items – every student could be asked to bring in one gently used book they have read to help raise funds to start a school library in Ethiopia. Your school could have a used clothing stand/stall – every student could bring in one outgrown or gently used clothing item to raise funds to provide students with uniforms. Students and teachers could wear clothes with the colours green, yellow and/or red (the Ethiopian flag colours) to show their support and bring in money to raise funds for the projects above. These are all easy-to-run and simple fundraising suggestions to help PPC. They also help to create and stimulate global awareness about other student’s lives and needs. 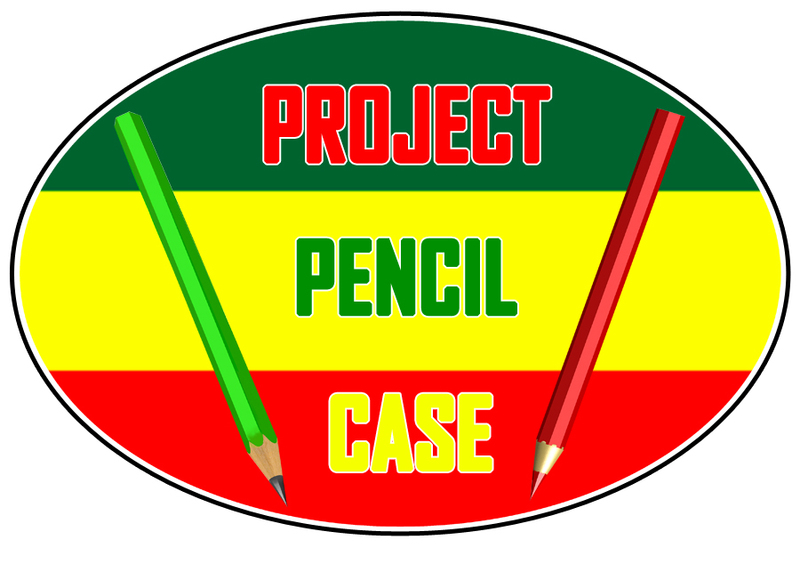 There are numerous ways you can support the work of Project Pencil Case and make an immediate difference and improvement to the life of an Ethiopian school child. PPC sources all items locally to help support the local economy and to avoid costly shipping charges which is money better spent locally. You may donate from anywhere in the world conveniently and securely via PayPal!